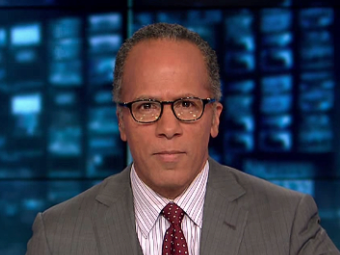 Lester Holt will serve as the host of this year’s National Magazine Awards (better known as the Ellies), which honors the best in print and digital media. Ellie Awards finalists will be announced January 19, with tickets to the 2017 award ceremony going on sale the next day. Winners will be celebrated February 7, at Cipriani Wall Street.